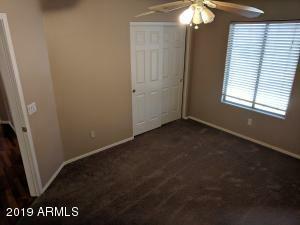 Short Sale approval has been initiated. 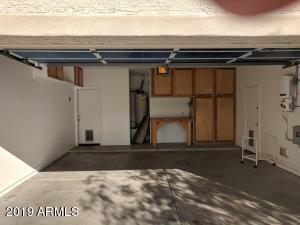 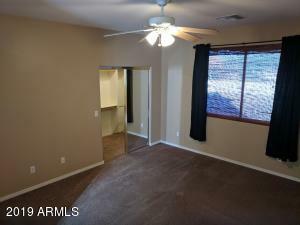 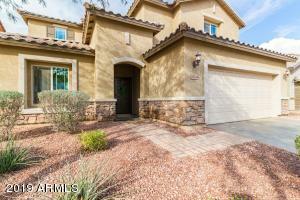 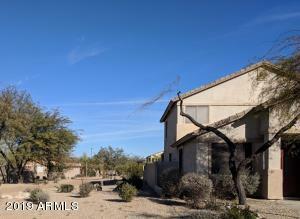 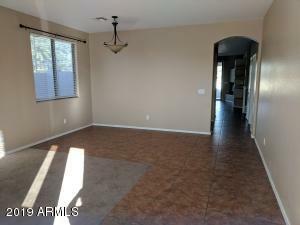 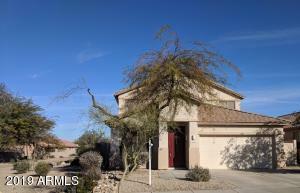 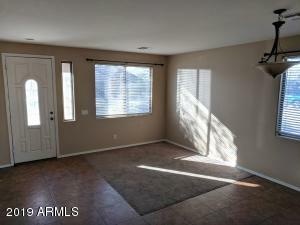 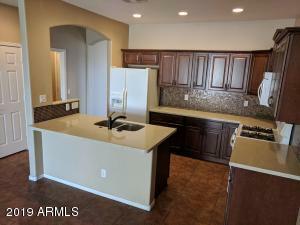 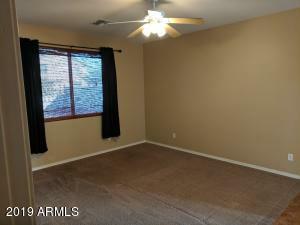 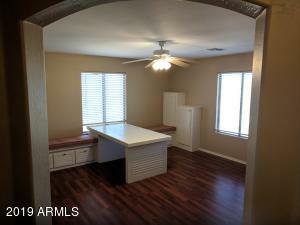 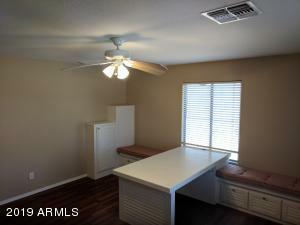 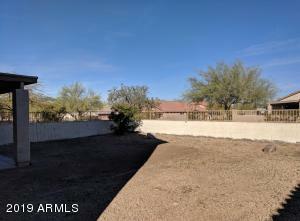 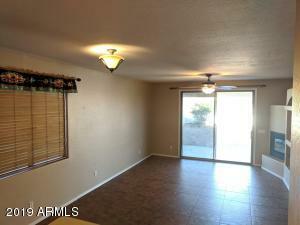 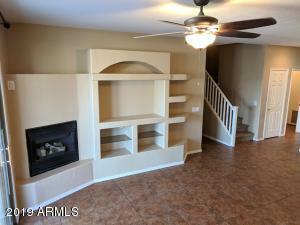 Great family home in Estrella Mountain with a great floor plan. 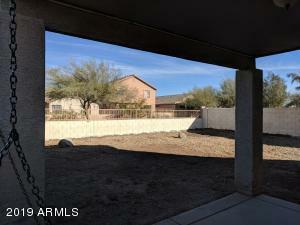 location & views. 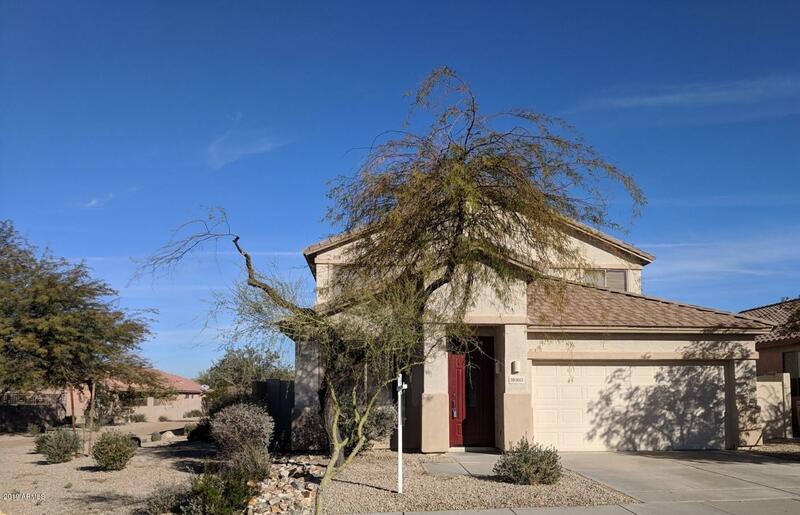 Situated steps from biking, hiking & walking trails this property boasts a partial view fenced backyard, a downstairs master bedroom, formal living/dining area separate from the kitchen/great-room. 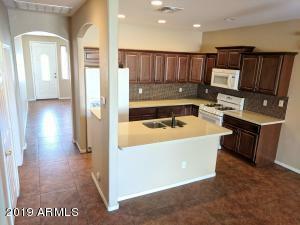 Granite counters & custom back-splash compliment the kitchen. 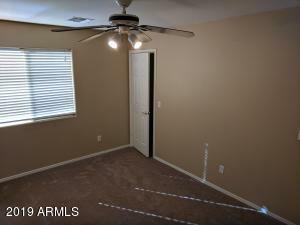 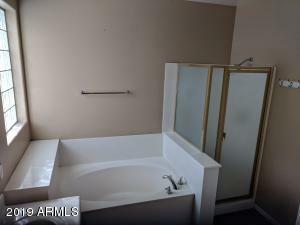 3 bedrooms, full bath upstairs, with a powder room & laundry downstairs. 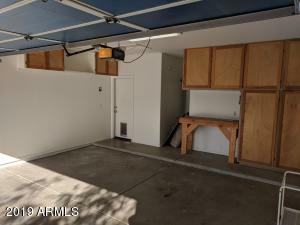 The upstairs loft is set up as a perfect craft area Garage has a work bench and built in cabinets and the garage door has been insulated. 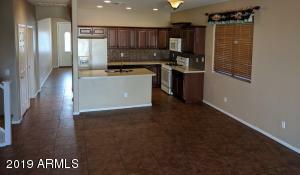 Walking distance to the lakes, Starpointe Residence Center, elementary school & grocery store. 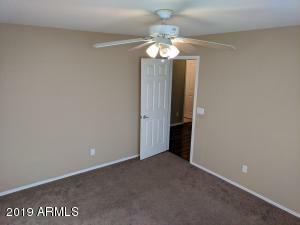 Keep home nice & cool in the summer without breaking the budget with the leased solar.